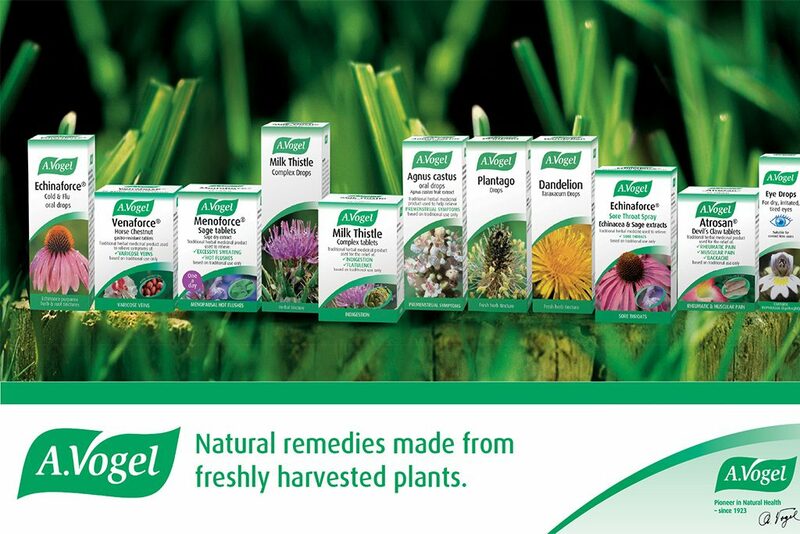 A.Vogel are pioneers in herbal medicine producing a vast range of herbal remedies for many different health purposes. Using the formulations of the eminent Swiss naturopath, Alfred Vogel, A.Vogel uses the freshest possible herbs of the highest quality in its range, controlling the whole organic growing process. Rapid harvesting and processing help to preserve the vital ingredients present in fresh herbs, which are used in our well known Echinaforce Echinacea Drops, Menoforce sage tablets, Dormeasan Valerian Hops tincture and Milk Thistle Complex.